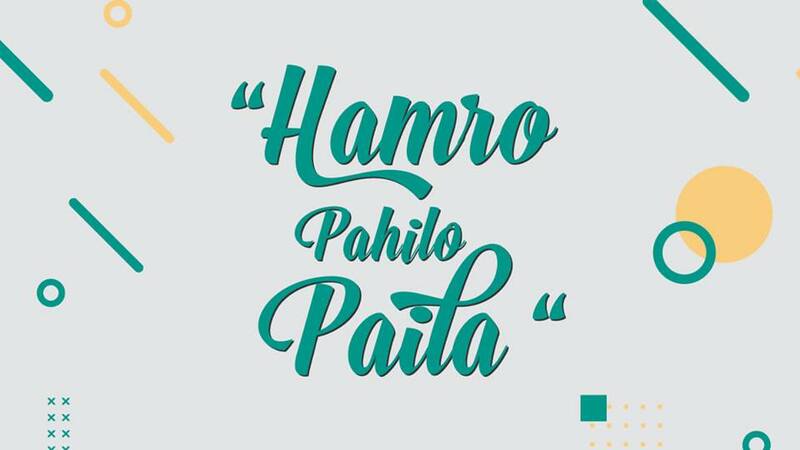 “HamroPahiloPaila” is an art exhibition solely organized by the batch of 2073-77 of Lalit Kala Campus. The title of this exhibition indicates their very first step in the field of fine art. The goal of this exhibition is to showcase the fresh talents and motivate them to work more, and independently. This event will be a moving force for the young artists to explore the possibilities of pursuing a career in the art field.